Naturally, when I first asked about learning to make beats online, I wanted to know if it was absolutely necessary that I know any music theory. I was told that it is not necessary but it would help you especially with melodies and stuff. Some people are naturally gifted at using their ear but I realized that it doesn’t hurt to know your scales and chords. Today is day 4 of the Beat Generals challenge and after looking at a couple of tutorials geared on introducing you to some basic theory, I really honestly think I want to learn how to play the piano. 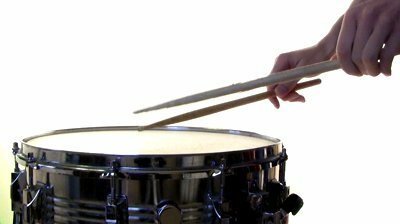 I think that it would be a good exercise to know an instrument at least. When I was in school, I played that awful sounding thing called a recorder and I also played the alto saxophone but I cannot remember much of what I learned. I watched a couple of videos on theory – one on scales and one on chords. I definitely learned a lot with these especially on identifying the keys in the different scales. 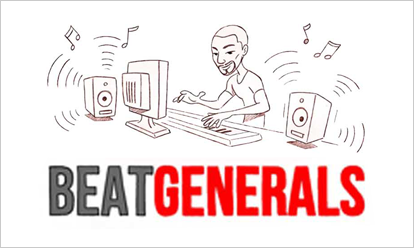 Beat Generals also shows how this knowledge come into play when you’re composing a melody. 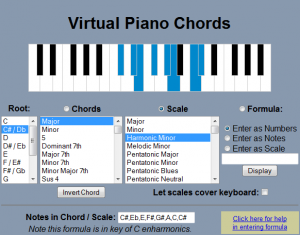 The picture above is a screenshot from a site called PianoWorld.com and it’s a helpful little tool for learning scales and the different chords you can play within those scales. 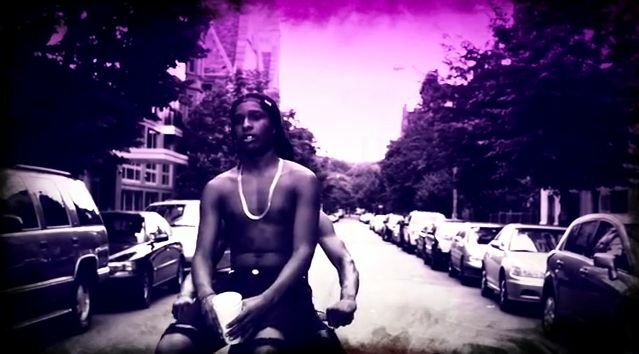 In Day 5, I’m gonna be looking at actually creating a melody using scales and chords and making a basic beat.